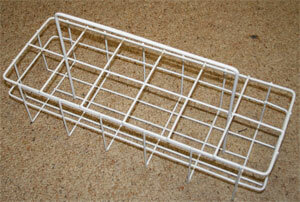 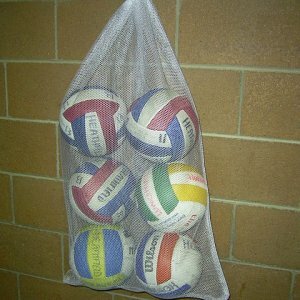 A new product designed by Elson Volley! 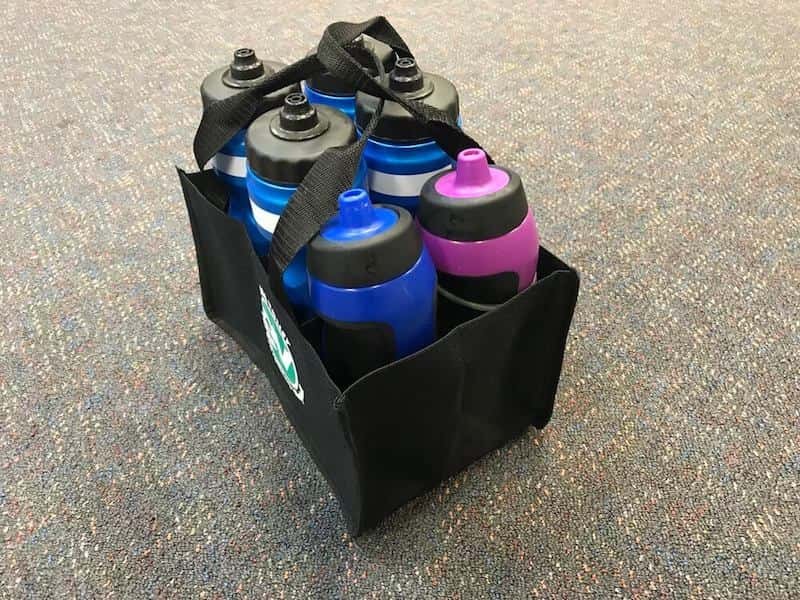 After spending some time travelling with teams, we realised there was a need for a easily stored, light weight and functional drink bag to replace the bulky metal/plastic ones on the market! 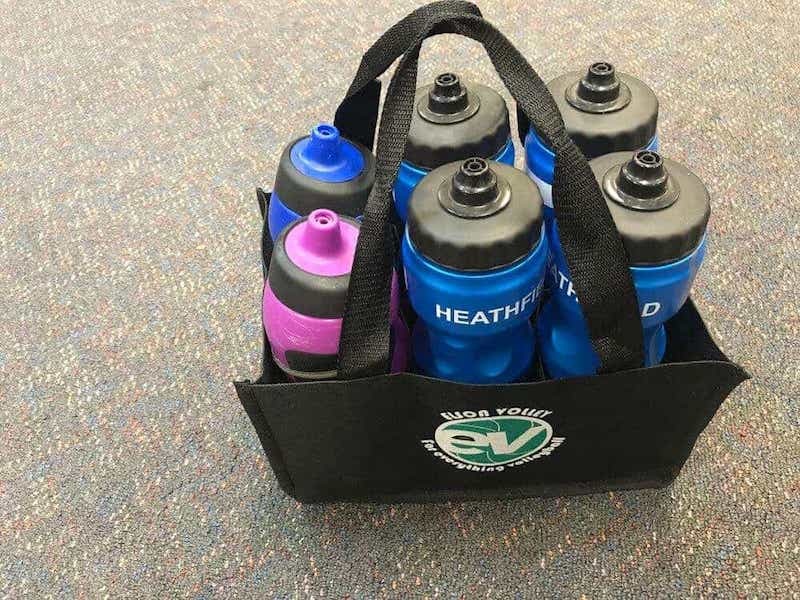 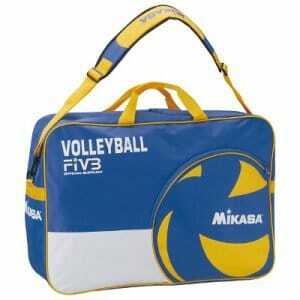 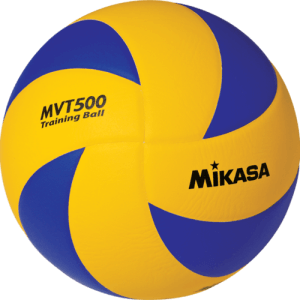 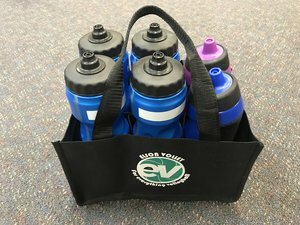 When not in use, this bag can be flattened and placed back into the Elson Volley Ball bag!